This new book reveals the remarkable story of a Bristol mansion that was converted by its owner into a 100-bed hospital for the duration of the First World War. The Bishop’s Knoll war hospital in Stoke Bishop was established in the home of a Bristol multi-millionaire for the treatment and recuperation of Australian soldiers wounded on the front line, and more than 2,000 servicemen recovered there. 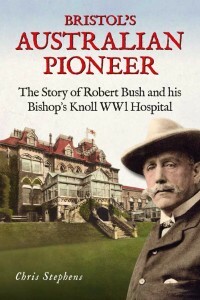 Bristol’s Australian Pioneer is written by Chris Stephens and tells the story of the hospital and its founder Robert Edwin Bush. 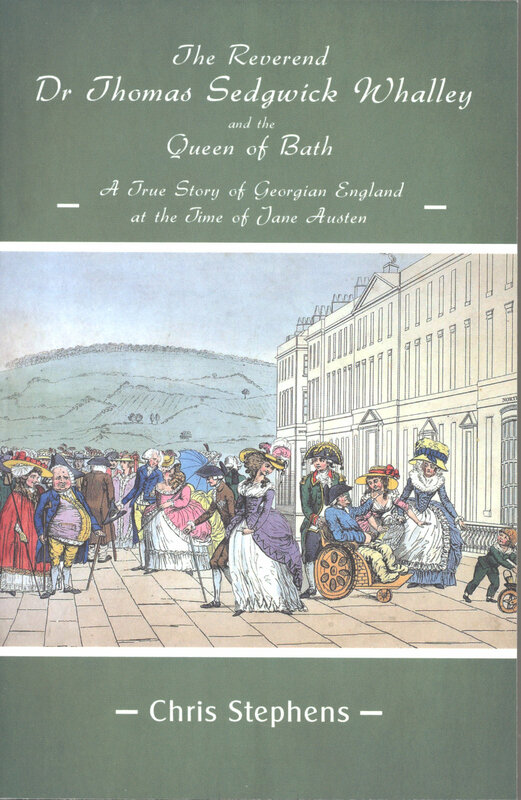 Copies can be obtained from the publisher: Bristol Books, http://www.bristolbooks.org/downloads/bristols-australian-pioneer/. On Wednesday 24 August 2016, a replica of a commemorative plaque that once adorned the hallway of the mansion was unveiled at the Bishop’s Knoll Woodland Trust site by Bristol High Sheriff, Helen Wilde – a fitting tribute to the extra-ordinary work carried out there during the First World War. Bristol Record Office is running an exhibition about Robert Bush and his Bishop’s Knoll WW1 hospital from 3 September 2016 to 13 January 2017. Chris will be talking about Bishop’s Knoll, its owner, its hospital, and its connections to Langford, at our meeting in May 2017. Signed copies of the book will be available for sale. 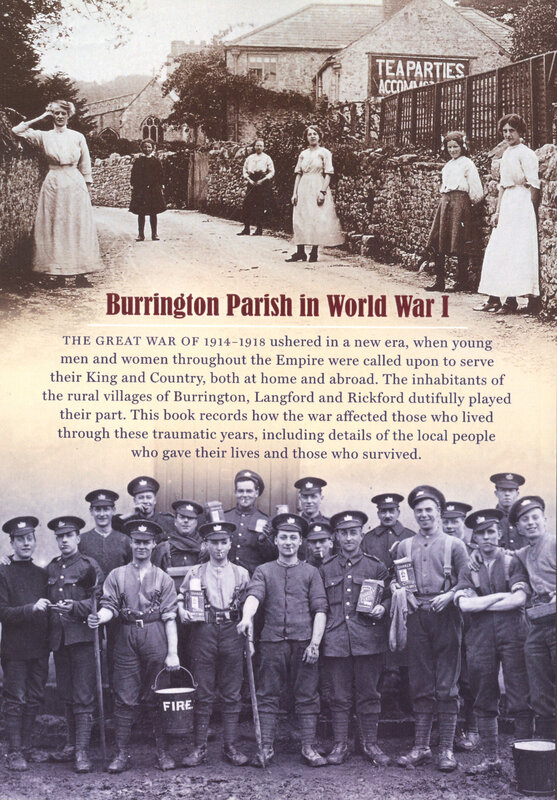 The Rickford History Group has put together a detailed account of those serving from Burrington Parish in ‘The Great War’. It is an exemplary account of those brave man and women who were called to serve King and Country throughout the Empire at home and abroad. Copies are now priced at £5. They can be obtained by telephoning 01761 462491 or 01761 462586 or via email from: <jackykerly@gmail.com>. 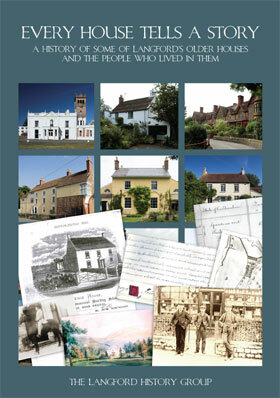 In November 2006, the Group published a book, “Every House Tells A Story” about local houses in the village of Langford. Some 25 older houses reveal their secrets, both architectural and family. 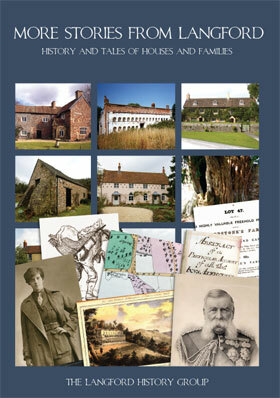 The project was a collaborative venture with some 20 authors researching a wide range of properties in the village. 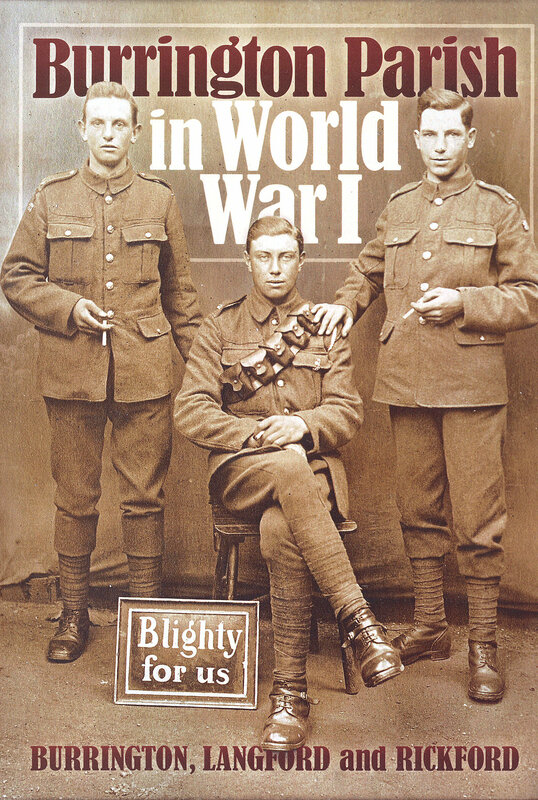 The book is well illustrated with maps, photos, records, and deeds, many in colour. 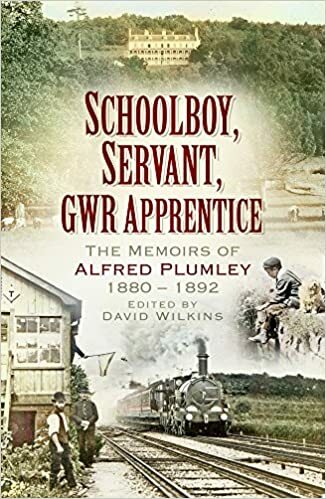 At nearly 250 pages and with 1000 references the book is an important work recording the social and economic development of a rural Somerset village over nearly four centuries. A chapter is devoted to a comprehensive collection of maps dating from 1675 to modern days, which shows how the village developed from a staging post on the Bristol to Exeter coach run to a desirable country residence for rich merchants from Bristol and London in the 1820s. The book sold out in April 2007. 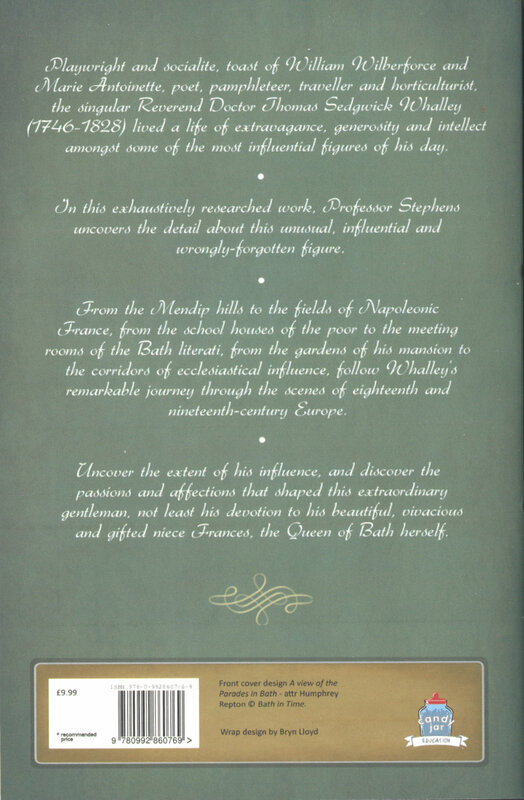 However, a reissue of the book containing some minor additions and changes has just been printed to coincide with the release of a second volume in May 2009. Please click here to view some sample pages. 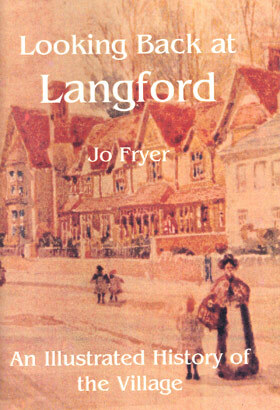 A completely new set of 24 houses are covered in “More Stories From Langford”, which in addition features chapters on 11 “prominent Langfordians”. These are individuals and families who in addition to having had an impact on our village have gone onto achieve fame and notoriety on a larger stage. Their stories make interesting reading. 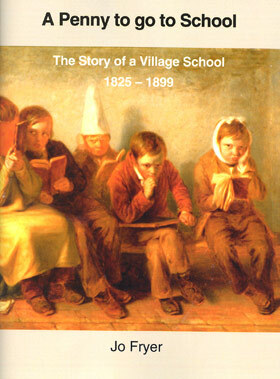 The book runs to 360 pages, is lavishly illustrated, well referenced and indexed, and with its companion volume represents a unique guide to the development of a rural community. 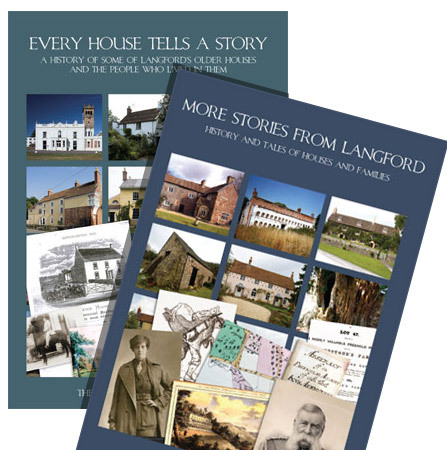 Buy both “Every House Tells a Story” and “More Stories From Langford” together. Looking Back at Langford Sorry! This book is now out of print.